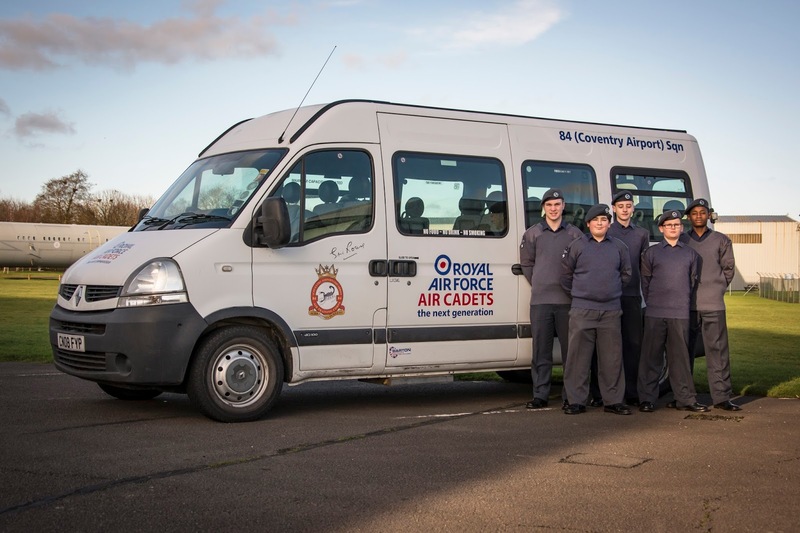 On Saturday 4th February, five cadets from 84 (Coventry Airport) Squadron visited RAF Cosford to visit the fantastic air museum and two lucky candidates were taken up in the air as part of the Air Experience Flying Programme. 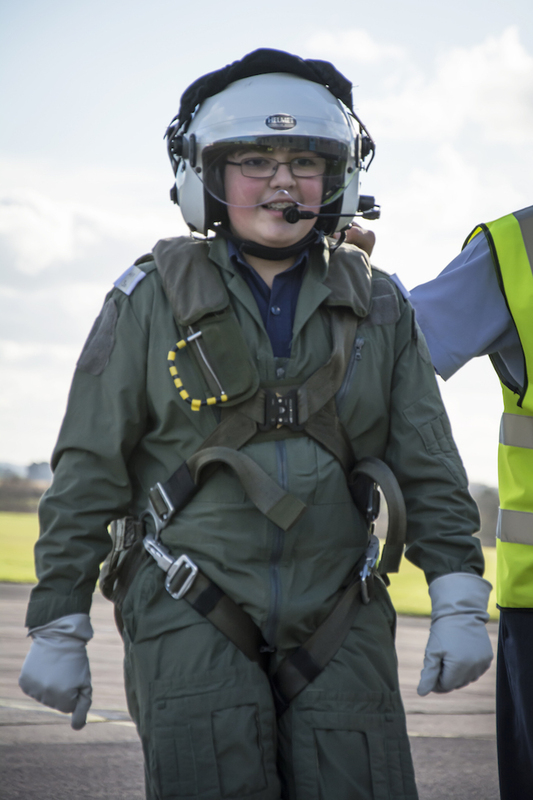 The five lucky cadets were selected from the whole Squadron as they were all first-time flyers. Unfortunately with a reduction in the allocation of spaces mid-week, the cadets chose to continue with their planned trip and visit the RAF Cosford Air Museum instead. The museum has several vast indoor halls of exhibits as well as many outdoor displays of aircraft, engines and historical aviation related items. Cadet Casey Childs keenly spotted the history of 84 Squadron and brought back a photo to share. Whilst the museum group were busy looking at historic aircraft, Cadets Logan Greenway and Richard Rose were engaged with a detailed briefing ready for their first flights in the Grob Tutor. They were both kitted up in flying suit, helmets and gloves before being escorted across the apron to the awaiting aircraft. Once up in the air in their respective aircraft, each experienced their first lesson in flying from the highly qualified instructor pilots before going through some aerobatic manoeuvres. Both really enjoyed their flights and came back to the ground with big smiles on their faces. Photographs are taken by Civilian Instructor Andy Greenway. Check out the Squadron Facebook page for all the photographs.